MORGANTOWN, W.Va (November 8, 2018) – The American Motorcyclist Association announced the 2018 AMA Championship Banquet award nominees on November 6. Racer Productions, producers of the AMSOIL Grand National Cross Country (GNCC) Series, an AMA National Championship, is pleased to announce that seven individual athletes who compete in the GNCC Series are nominated for the 2018 Awards. AMA Members are encouraged to vote and help choose the winners of the selected categories, including the highly sought-after AMA Athlete of the Year awards. 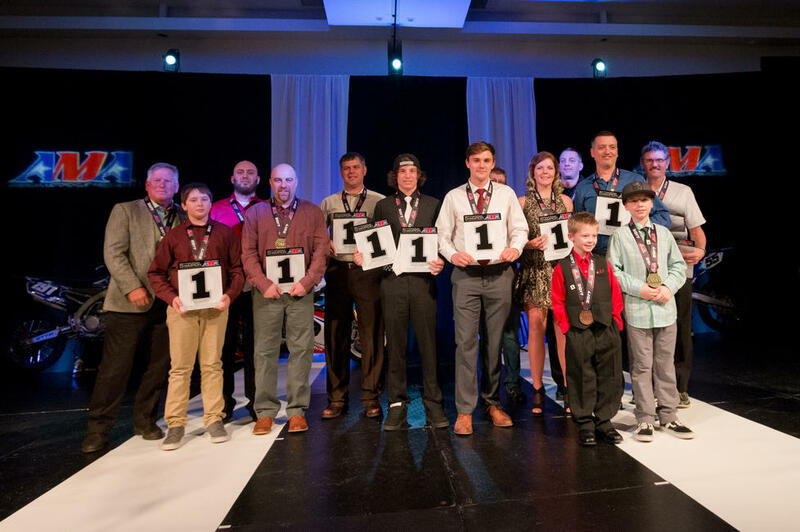 The award winners will be announced at the 2018 AMA Championship Banquet on Saturday, December 8 at the Hilton Columbus/Polaris in Columbus, Ohio. To cast your vote for the 2018 AMA racing awards and see a full list of the nominees, follow the link https://www.surveymonkey.com/r/9HBSF6F. Voting will end at midnight on Sunday, November 11. AMA National No. 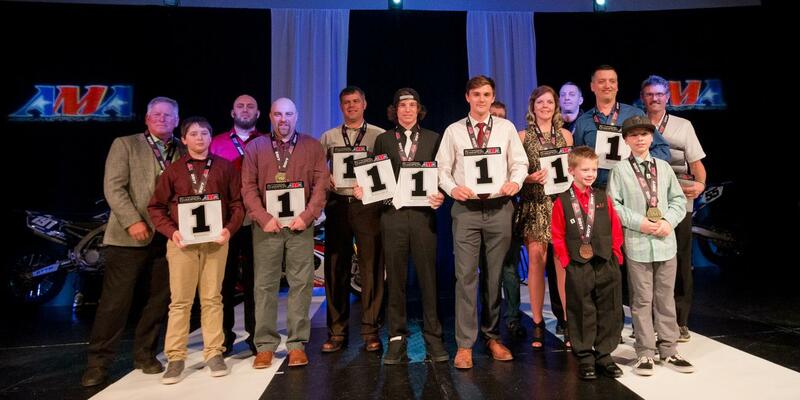 1 plates are awarded to class champions from national and regional motorcycle and ATV championships at the banquet, while second and third place finishes will also receive awards.